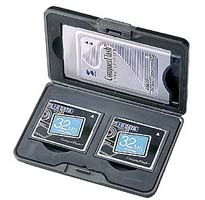 Not sure which card you have ? 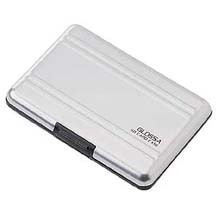 * The aluminum case (3 colors total) can hold batteries. 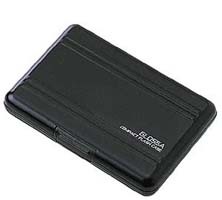 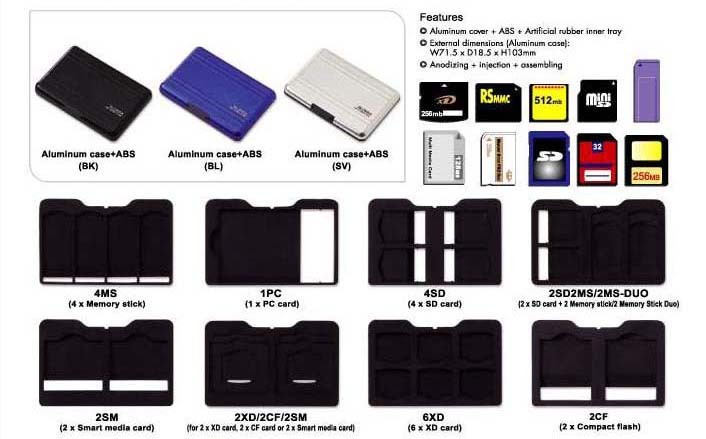 * With 8 different inner trays, the aluminum case can hold memory cards.